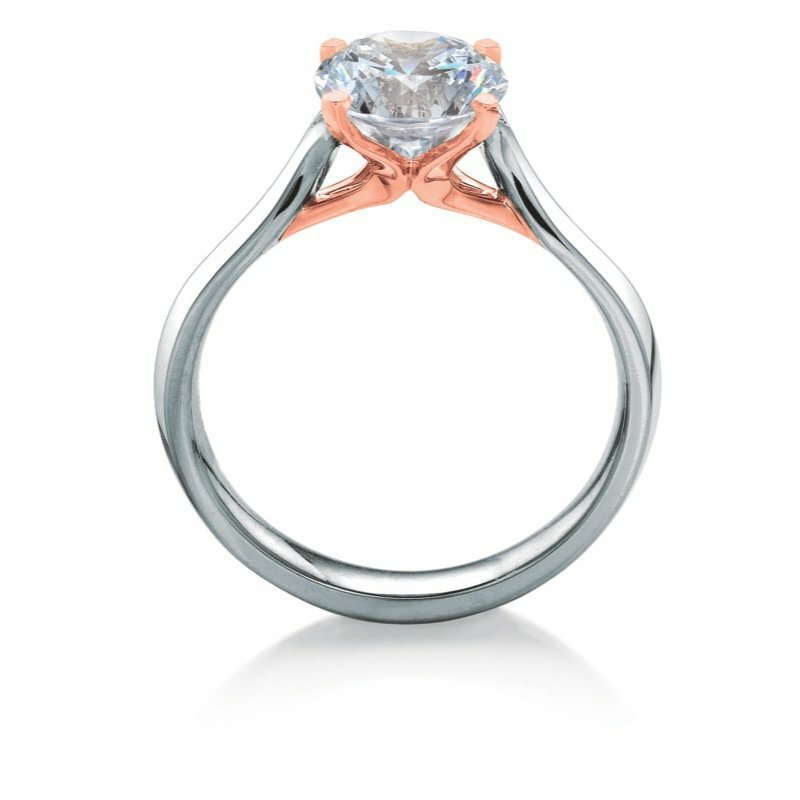 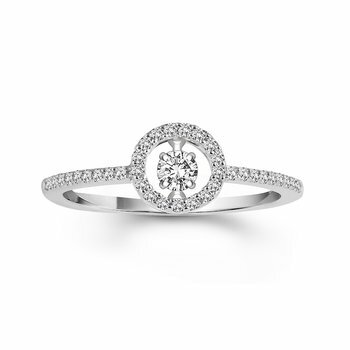 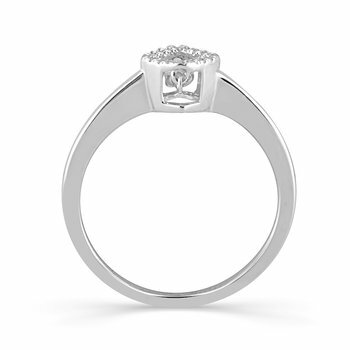 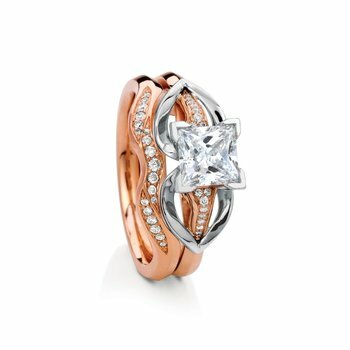 Round brilliant-cut solitaire named after the Scottish island of Westray. 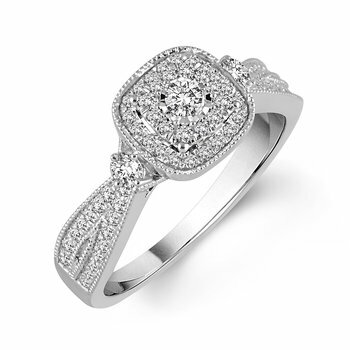 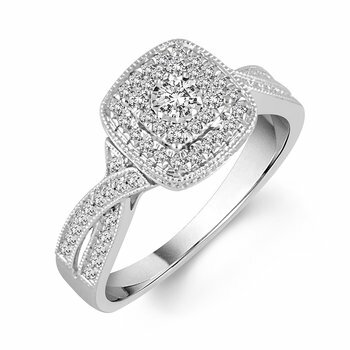 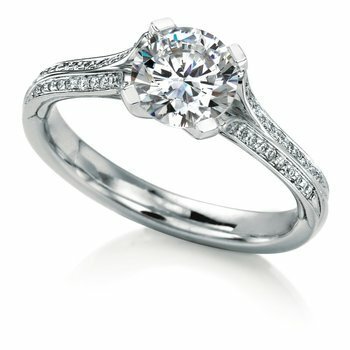 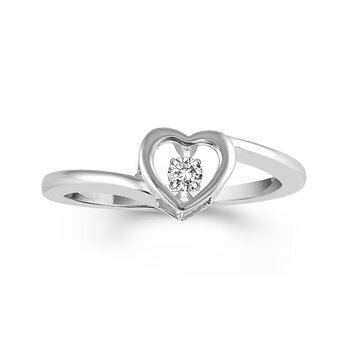 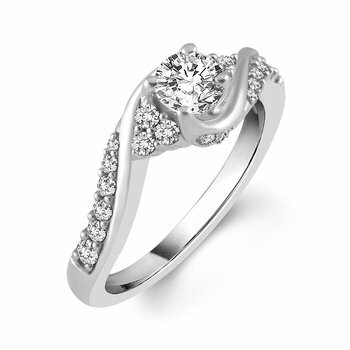 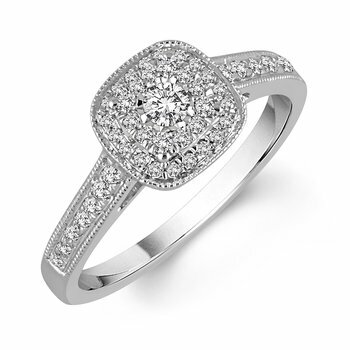 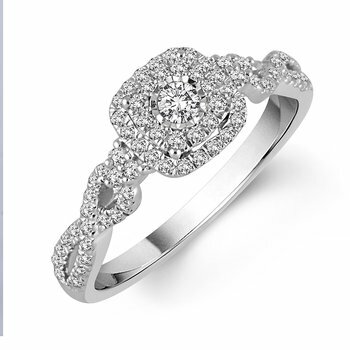 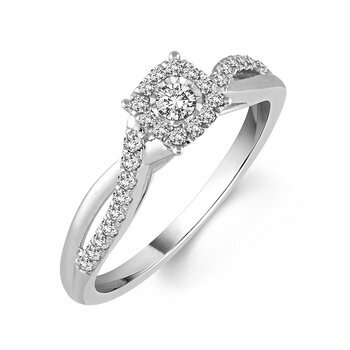 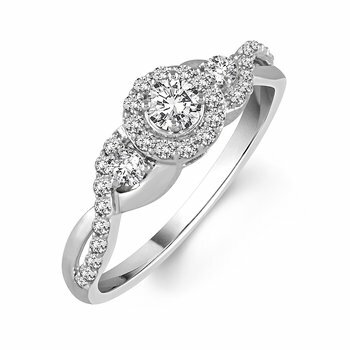 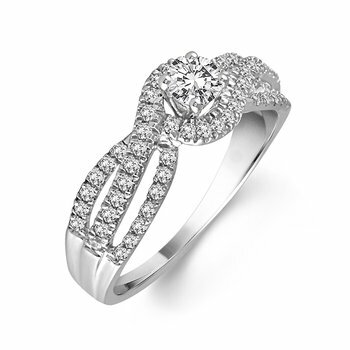 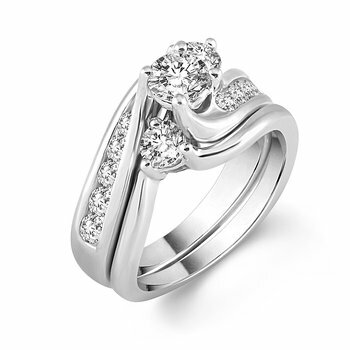 Delicate four-prong setting with flowing side profile and neatly tailored shank. 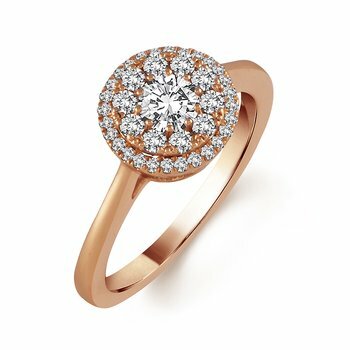 Co-founded in 2005 in New York City by Maeve Gillies, MaeVona quickly was recognized as a new force in bridal jewelry with a genuine story and authentic heritage. 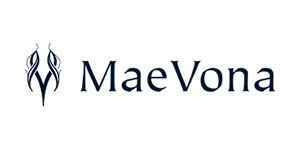 MaeVona offered women something truly innovative, fresh and exciting in a bridal market filled with products that focused mostly on diamond content; Maeve’s designs were all about innovation, practicality, and uniqueness, offering that elusive combination of something modern, but also classic.